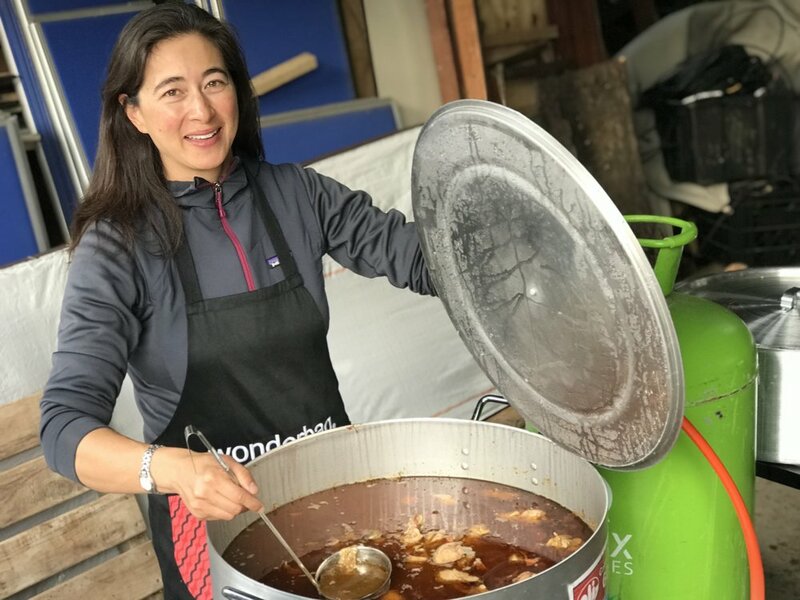 Our mission is simple: to economically empower women and girls across the world by addressing the critical daily challenges of time poverty, self worth and cleaner, healthier cooking. We are about finding, supporting and innovating culturally relevant solutions to life's challenges for communities around the world. 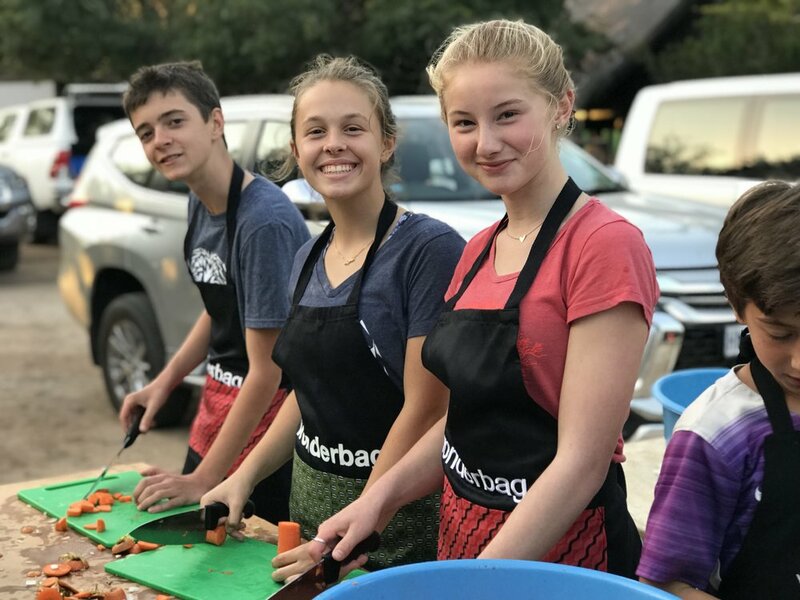 Our mission is supported by the Buy One, Subsidize One model - for every Wonderbag purchased, a donation is made to the Foundation in order to support Wonderfeasts and subsidize Wonderbags to communities across the world one community at a time. Over 3 billion people cook over an open fire everyday causing 4 million people to die each year from illness caused by indoor air pollution-related diseases. Using a Wonderbag can decrease indoor air pollution by up to 60%, saving 1.7 trees each year in the process. Women cooking with a Wonderbag can save 1,465 hours of work each year by reducing the amount of time spent spent over an open flame and gathering cooking fuels. This gives women time to earn an income and allows girls to go to school instead of having to gather wood daily. A WonderFeast is a catalyst for communities to come together to learn about life saving opportunities. We cook a wholesome meal and demonstrate how the Wonderbag works. After the demonstration, everyone gets to share a meal. 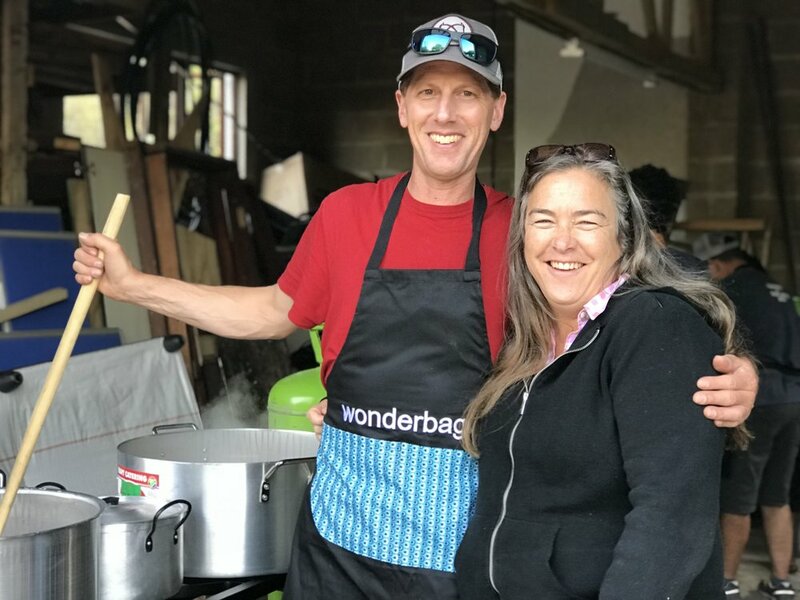 Not only do we highlight the Wonderbag, we bring together leaders in the community to discuss other challenges and opportunities within the community. Our goal is that the community leaves feeling empowered and close together and does not feel alone in whatever circumstances surround that particular community.